This ticket allows general access to the Fornova Melhores do Ano 2019 on Saturday 27 April, 8pm. 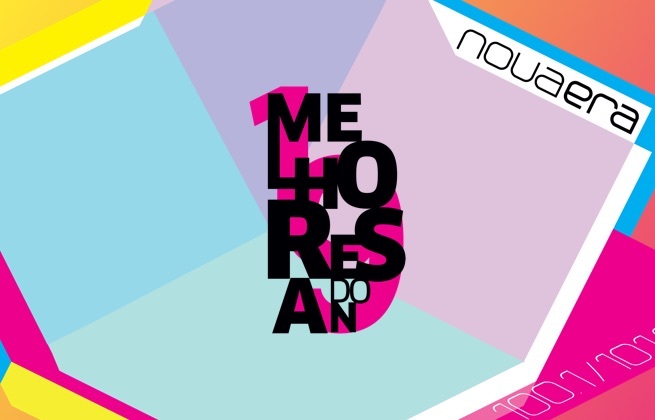 This ticket allows VIP access to the Fornova Melhores do Ano 2019 on Saturday 27 April, 8pm. It includes access to VIP area with a privileged view, separate VIP entrance and either 1 alcoholic drink or 2 soft drinks.